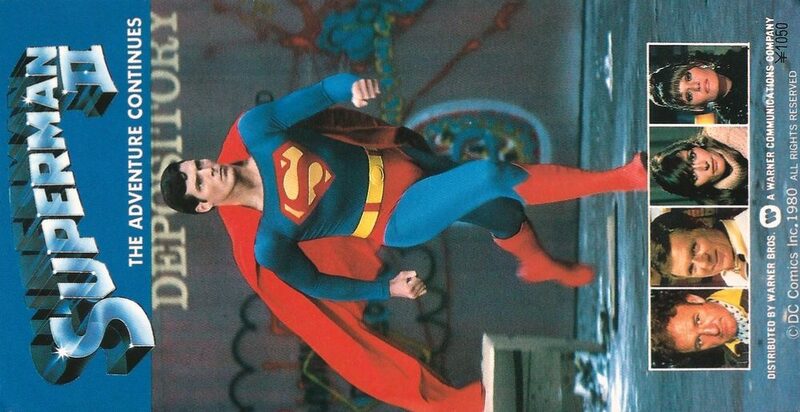 What better way to spend World Superman Day than a marathon screening of the original and best Superhero Quadrilogy – still the standard by which all others are judged? SUPERMANIA admits one and all by way of the latest addition to the collection – these super-rare Japanese tickets issued exclusively for each release. 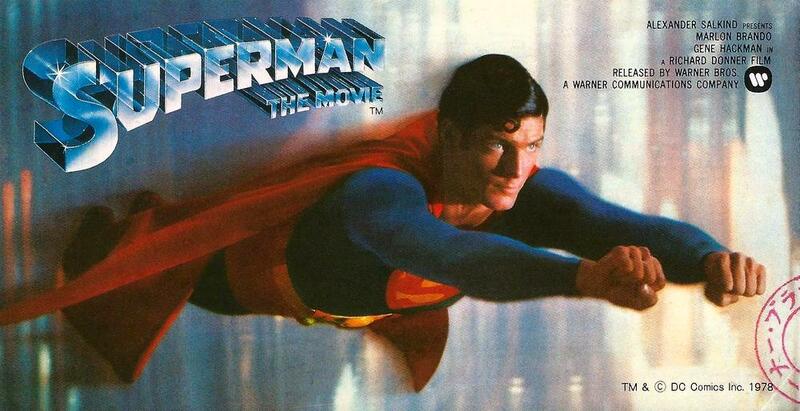 Why not watch a DVD or Blu-Ray tonight to celebrate the ever-enduring Man of Tomorrow? And if you haven’t already look to your right and click on the all-new SUPERMANIA Scrapbook on Instagram. There you will find an archive of rare and unusual images not found on the site – this will be updated constantly so keep checking back..! Just beautiful . . . What a treat. 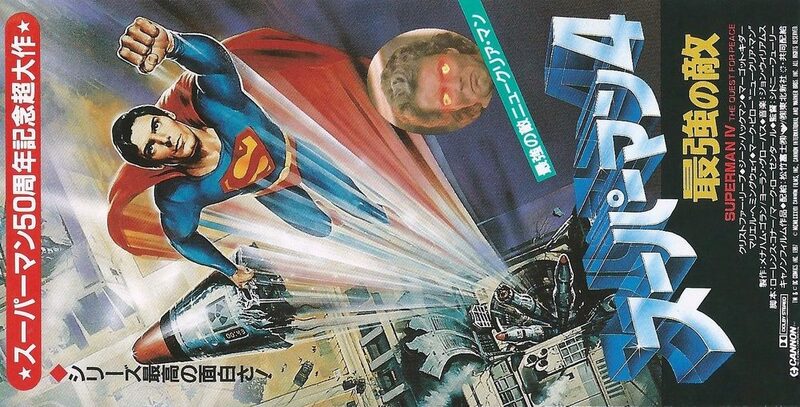 Always been a big sucker for the Japanese artwork and ads for Superman, Star Wars and many other of my sci-fi and fantasy movie favorites.